Discussion in 'Gaming' started by Randum, Feb 11, 2014. 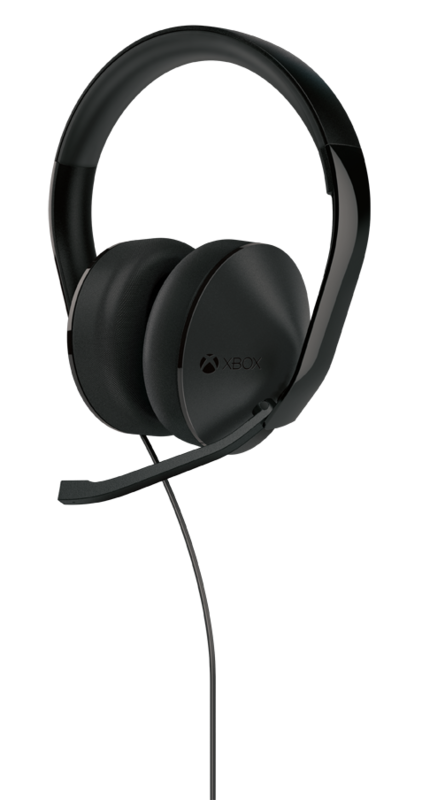 Microsoft has today announced the Xbox One Stereo Headset, set to release across Xbox One markets worldwide in early March. The full range (20Hz – 20kHz) game and chat audio headset will feature over-the-ear speakers, a unidirectional microphone, and ship with a detachable Stereo Headset Adapter for straightforward access to audio controls. For Xbox One owners who already own a pair of compatible stereo gaming headphones the adapter will also be available separately alongside the headset when it’s released in March. 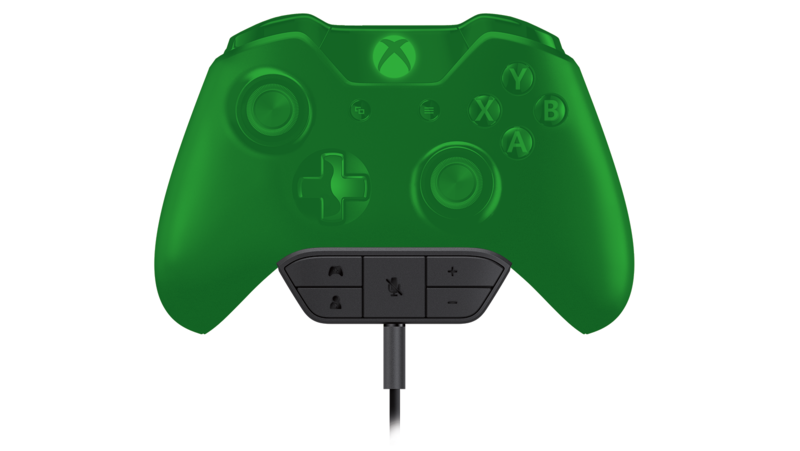 This will just enable chat audio; in this case, game audio will require direct connection with your Xbox One via an optical cable or TV via RCA cables. The Xbox One Stereo Headset will set you back USD$80. The Stereo Headset Adapter will be available for USD$25. I'm pretty excited about this... the current Xbox One headset foam isn't very comfy after a long period of time. Veeshun and Randum like this.